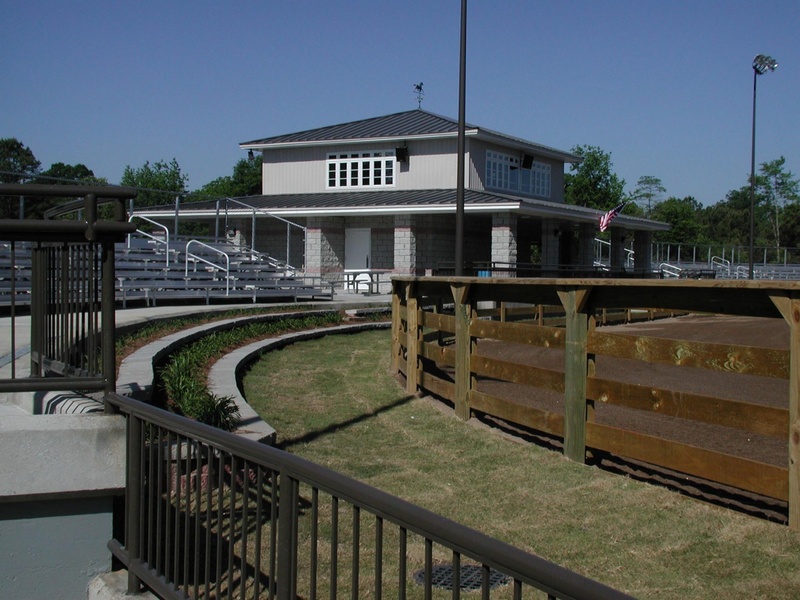 Technomad LLC, a leader in weatherproof loudspeakers and audio systems since 1995, announces that DevonWood Equestrian Centre, among the premier horse show facilities in the United States, has surpassed the ten-year mark of trouble-free, continuous outdoor event audio with Technomad loudspeakers. With one indoor and three outdoor competition rings, four warm-up rings, a boarding stable and several commons areas, the specialized, international-level equestrian sports facility continues to expand its zoned audio system with Technomad at the core. The privately-owned, 42-acre facility recently added multiple Technomad Vernal and Vienna loudspeakers in the VIP seating and other outdoor areas including a beer garden, picnic area and several lengthy walkways; and converted its zoned audio distribution system to an all-digital infrastructure. Announcers can target specific announcements or background music to each loudspeaker zone, sub-groups or every loudspeaker in the facility. Digital audio is transmitted wirelessly to each zone where local mixers and amplifiers directly drive the Technomad loudspeakers. According to Justin Rattner, principal at DevonWood Equestrian Centre, intense studies of outdoor loudspeakers were completed before standardizing on Technomad. Rattner brought in Glenn Micallef, a well-known professional sound consultant and motion picture/television sound engineer, who recommended Technomad after considerable research. Rattner added that one competition arena is completely surrounded by 100-foot fir trees on two sides and faces Mount Hood to the east, an 11,000-foot mountain that dominates the Portland, OR skyline. 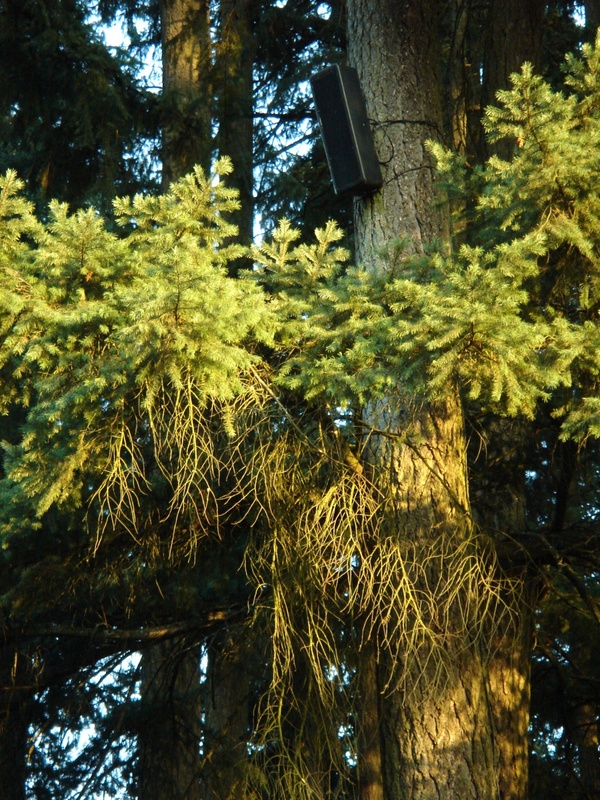 The Technomads in this arena are located in the fir trees, mounted at a height of 50 feet using cherry pickers.